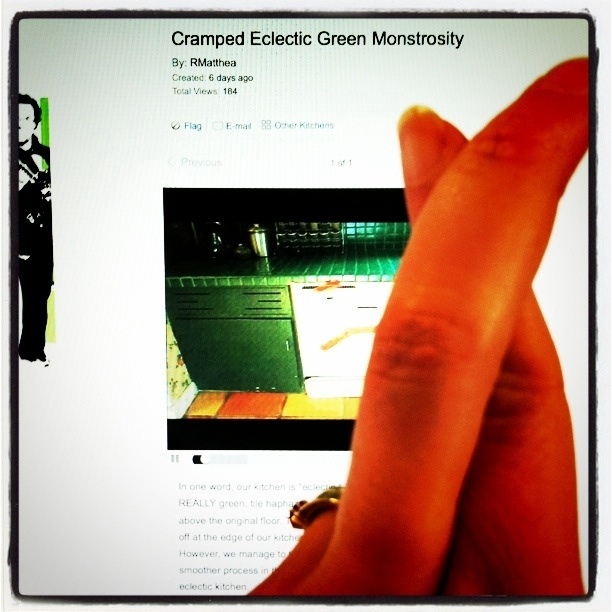 Our fingers are still crossed for DIY Network’s Worst Kitchen in America Contest. According to the official contest rules, “the grand prize winner will be notified on a date in late August 2011…” So we’re still hoping! 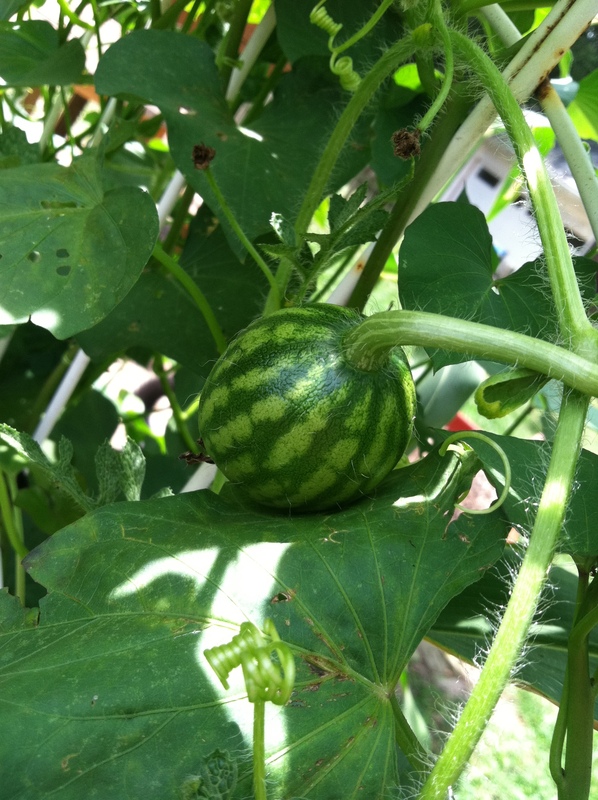 In other updates… Our “pea” plant seems to be producing watermelon… (just envision us smacking our foreheads right about now). ← Finally, a succesful project!